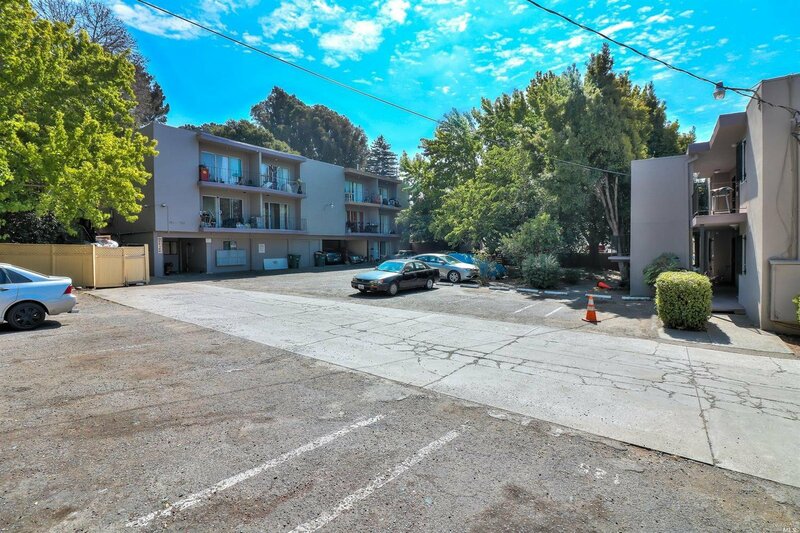 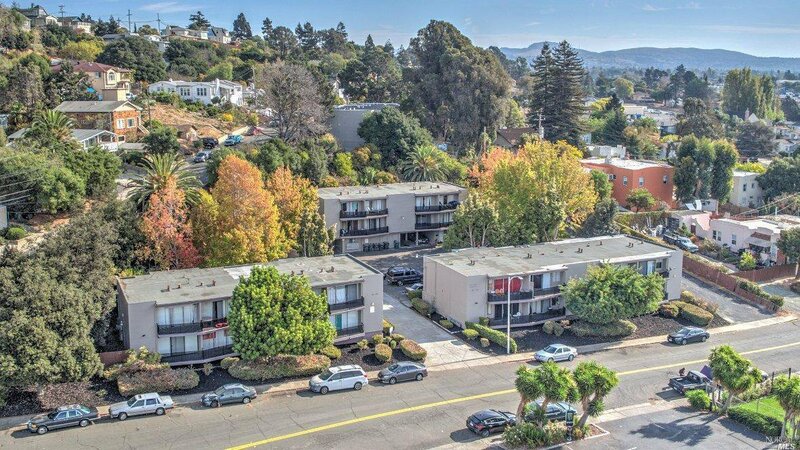 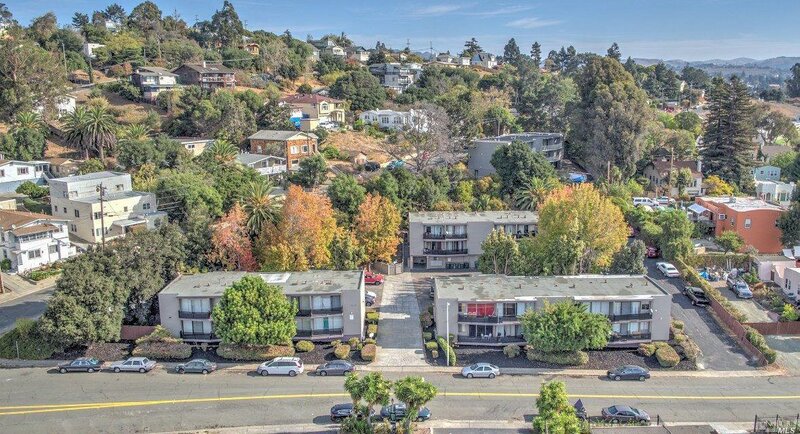 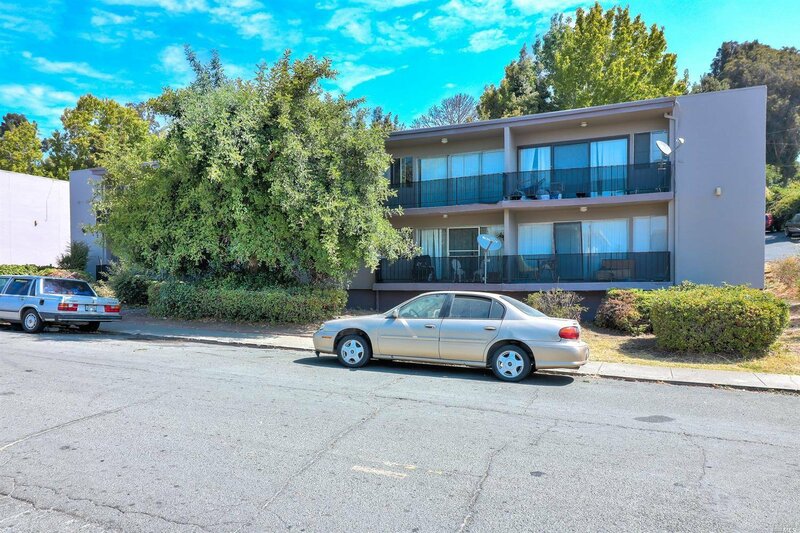 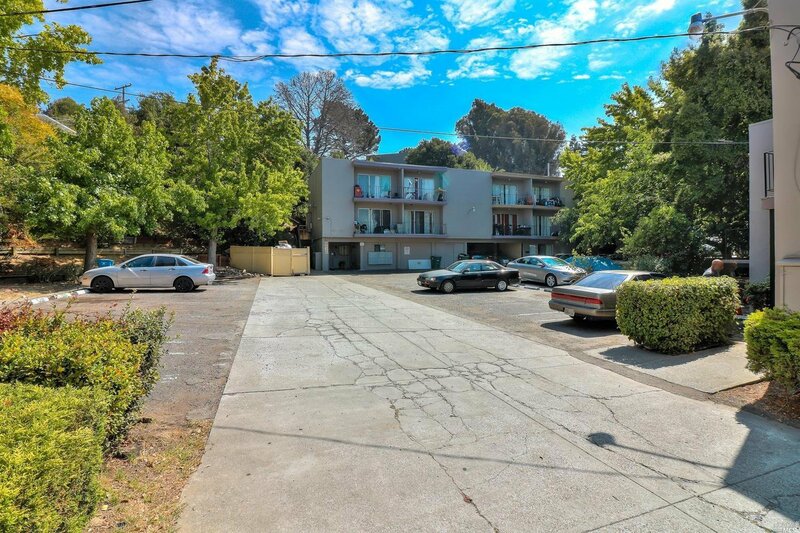 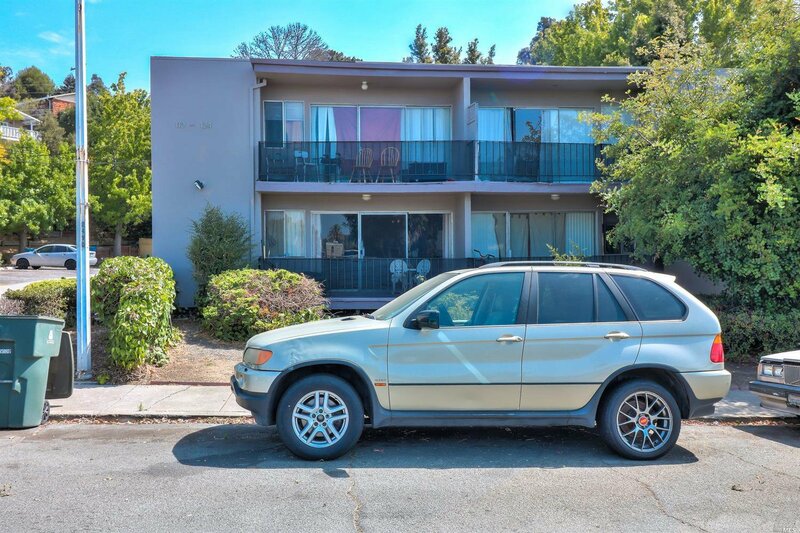 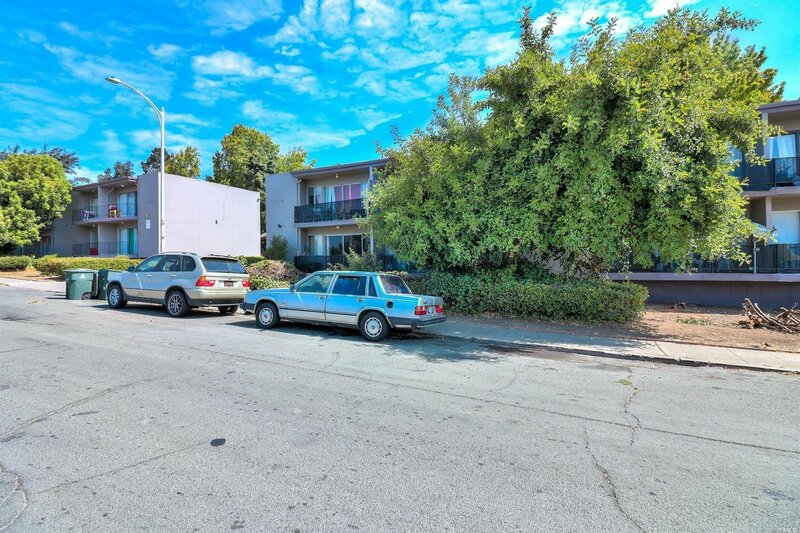 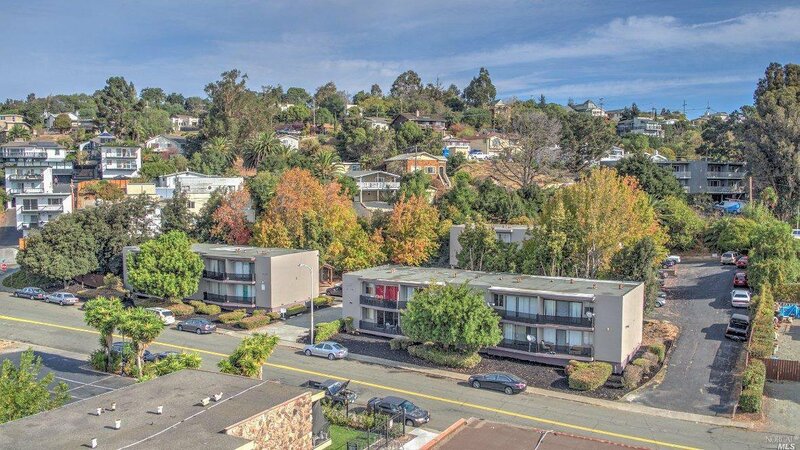 The property boasts eight 2bd/1bth units of approximately 675 square feet, and 17 1bd/1bth units of approximately 600 square feet. 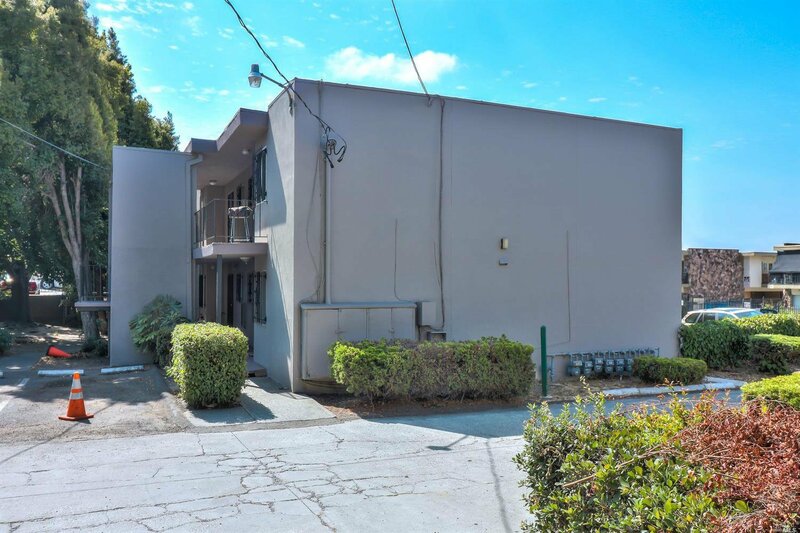 The property 100% occupied, separately metered for gas and electricity, and heat is provided via electric wall heaters or forced air heating systems. 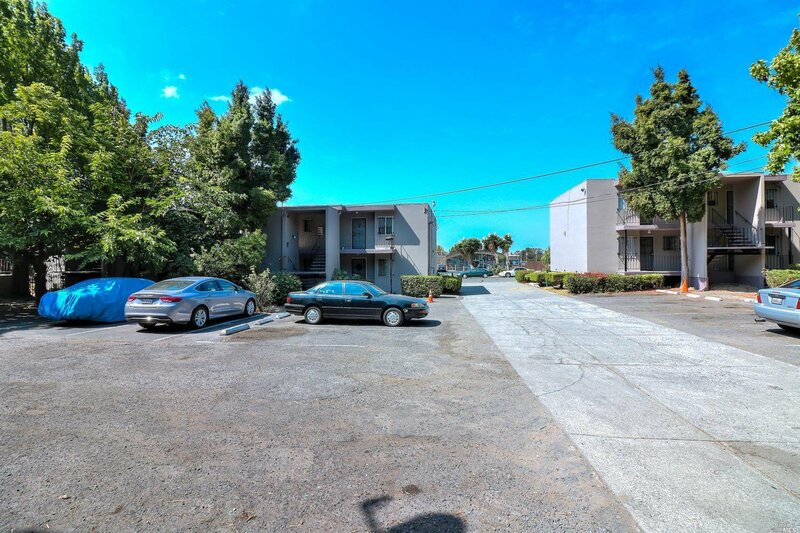 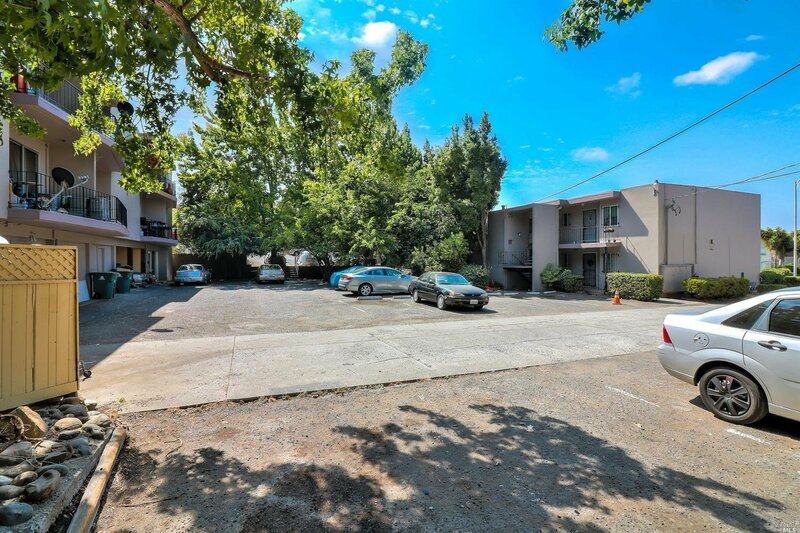 There is on site coin operated laundry and each unit has a private patio or balcony. 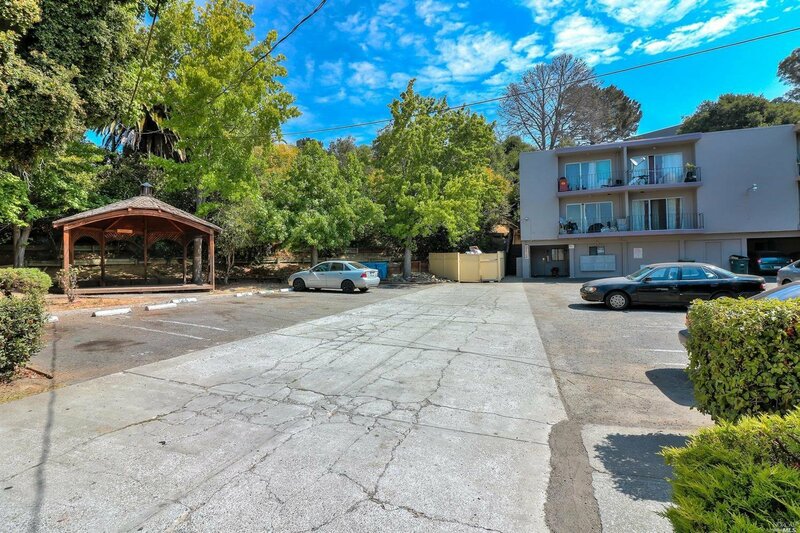 There is ample parking with 40+ parking spaced and 3 covered parking stalls. 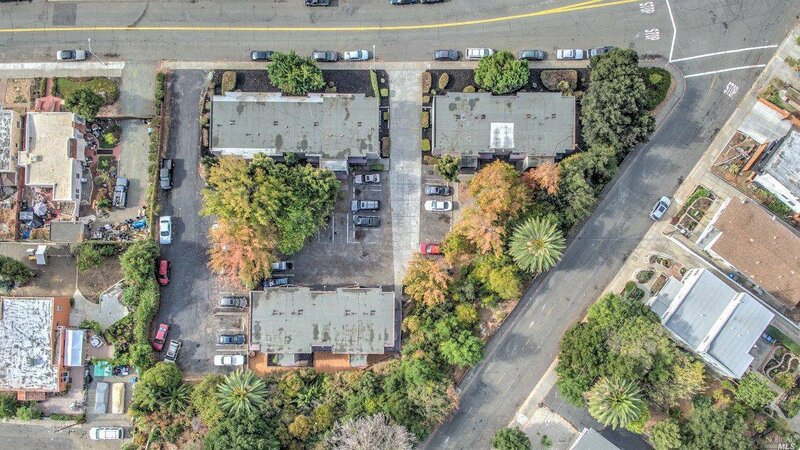 Selling Office: The Pinza Group, Inc.